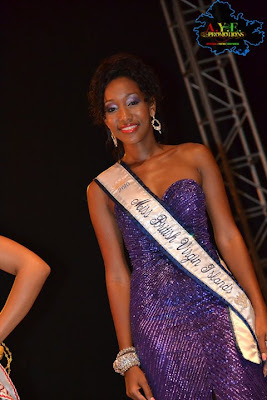 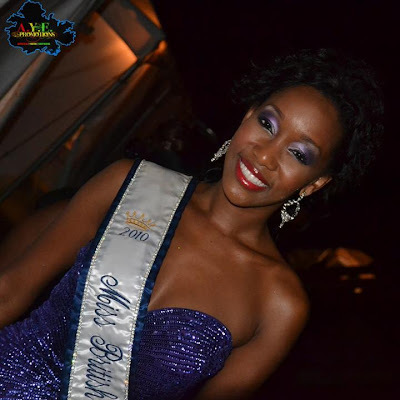 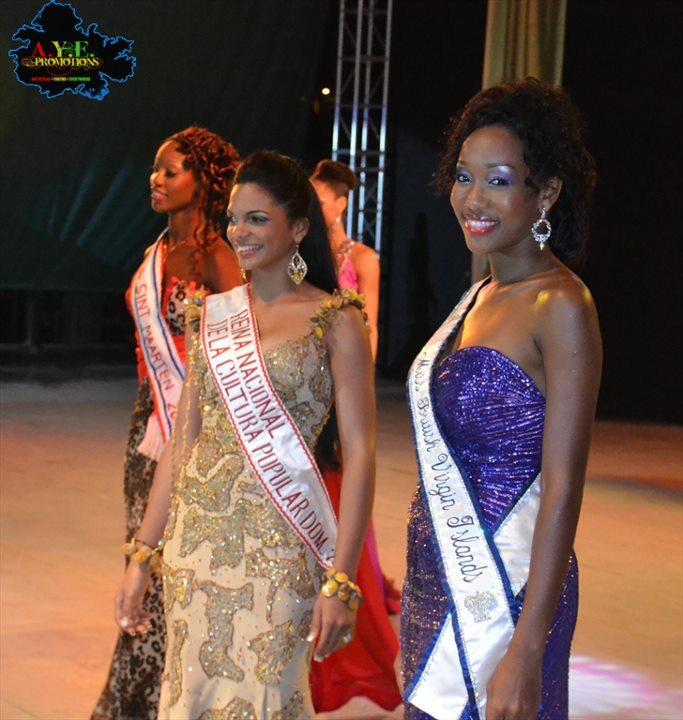 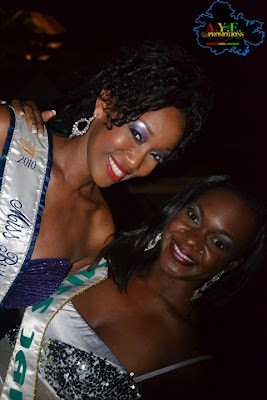 More photos of Sheroma Hodge, Miss British Virgin Islands 2011. Sheroma Hodge was born in 1985. 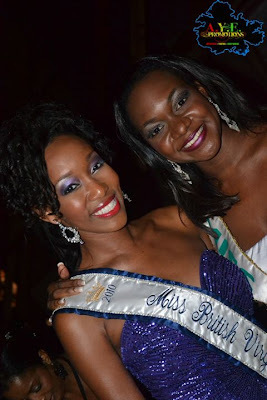 She was crowned Miss British Virgin Islands 2011 and will be the official representative of the British overseas territory to the 2011 Miss Universe pageant. 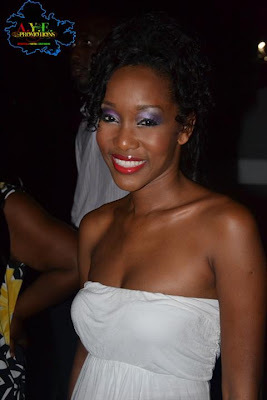 Hodge attended British Virgin Islands High School from 1997 to 2002 and graduated from H. Lavity Stoutt Community College in 2004 with an associate’s degree in natural sciences, where she collaborated in public relations and designing the college’s website. Hodge is presently pursuing a bachelor’s degree in media and communication, with a specialization in multimedia, at the University of the West Indies in Mona, Jamaica, where she’s won the multimedia student award for her graduating class.